Matrix Outsourcing Solutions is the best Web Design, Development and E-commerce Development company in Dhaka, Bangladesh, USA, UK, Canada, Australia and all over the world. We are also providing all kind of website design and web development with responsive and uniqueness services all over the world. We also providing domain and reliable hosting each web design and web development packages. Here is our all web design and web development service details. 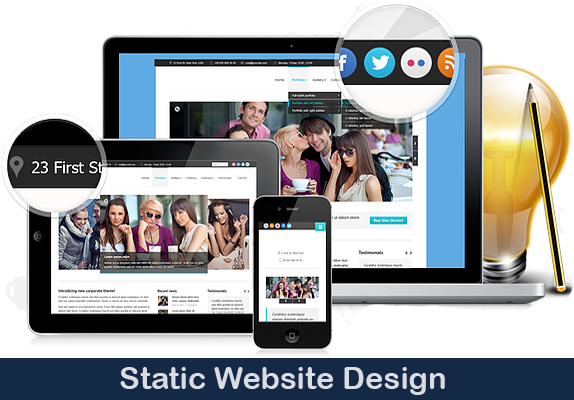 We offer low cost mobile friendly static website design in Dhaka, Bangladesh. Nowadays a website is very important to digitalize your business in the online environment. Boosting your business online and gain a large profit. We are about 7 years in this fields so trust us for your business success. 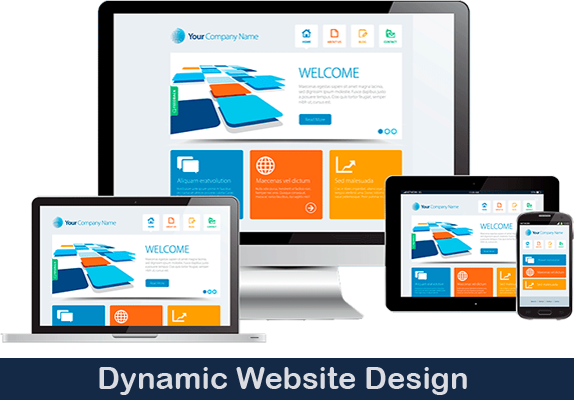 We offer low cost mobile friendly Dynamic Website design in Dhaka, Bangladesh. Nowadays a website is very important to digitalize your business in the online environment. Boosting your business online and gain a large profit. We are about 7 years in this fields so trust us for your business success. 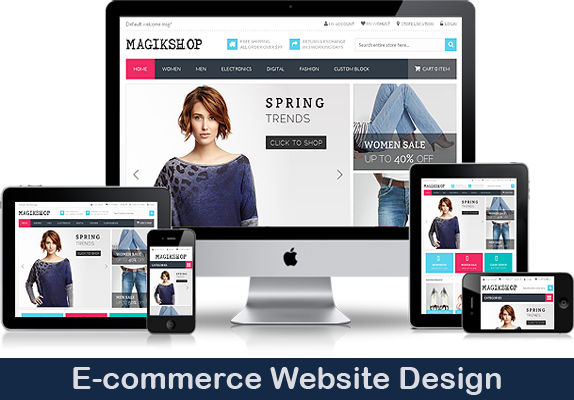 We offer low cost mobile friendly E-commerce Website Development in Dhaka, Bangladesh. Nowadays a website is very important to digitalize your business in the online environment. Boosting your business online and gain large profit. We are about 7 years in this fields so trust us for your business success.